Our group of experts have for you access to our internal library, where you can find research on topics of interest, as well as information about our projects for consultation or download. Discover the events we impart and organize, where you will find our different themes: congresses, trainings, workshops, trips among others, always distinguishing ourselves by our quality and professionalism. Keep up with what happens in the world environmentally, in DPS we inform you of the most important events in Mexico and the world, just by being registered with us. What are you waiting for? 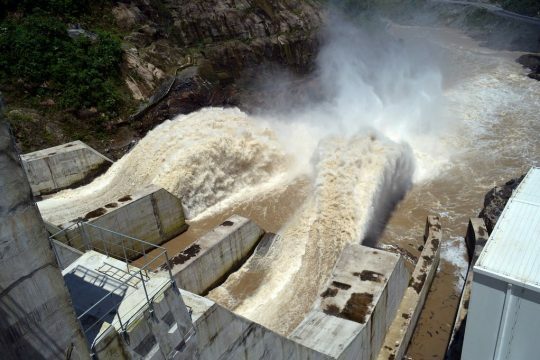 We have an online system to develop your projects in the areas of Energy, Water, Environmental Studies, Sustainable Development and Special Projects through a personalized professional relationship. 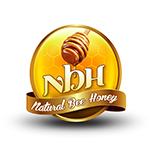 NBH a local company located in the center of Chihuahua State dedicated to produce and collect honey bee with the highest purity and quality, acknowledges the support provided by DPS in the development of national and international operations. Due to its opportune and precise intervention developing a successful Analysis and Business Plan including advices and actions that led to the creation of a work platform which helped us to reach through our final product quality and excellence in service the total satisfaction of our intermediate and final clients positioning NBH as a highly competitive supplier inside the national and international market. NBH thank DPS for its intervention and support. Congratulations!